Our specialists will work with you to deliver your specific requirements. We can colour match to your surrounding elements and quality that can withstand your environment whether it be indoors or out. 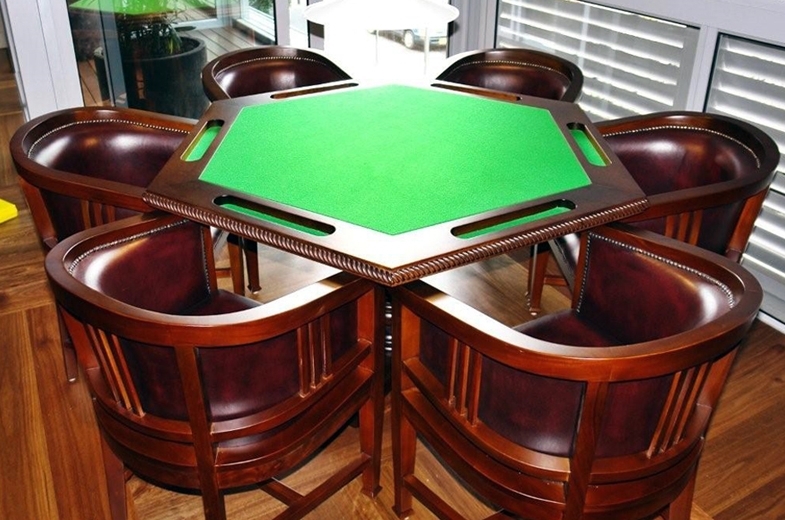 We pride on our custom designed furniture to be created and stand the test of time. 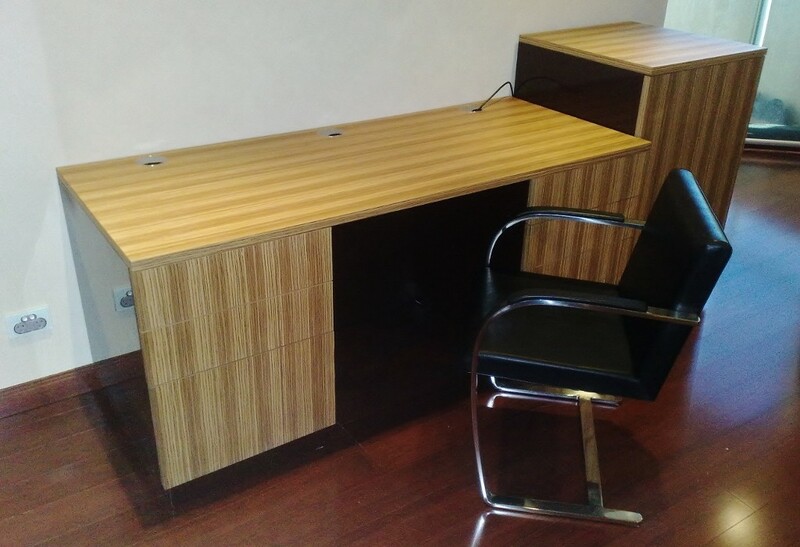 Our professionals are lead by our accurate and thorough quality control structures as we individually handcraft and machine create your custom made furniture in Sydney’s Botany. Are you looking to spice up your study area? We at Bober are not limited when it comes to creativity, materials and experience. You have an idea? Great, let us work with you on it! 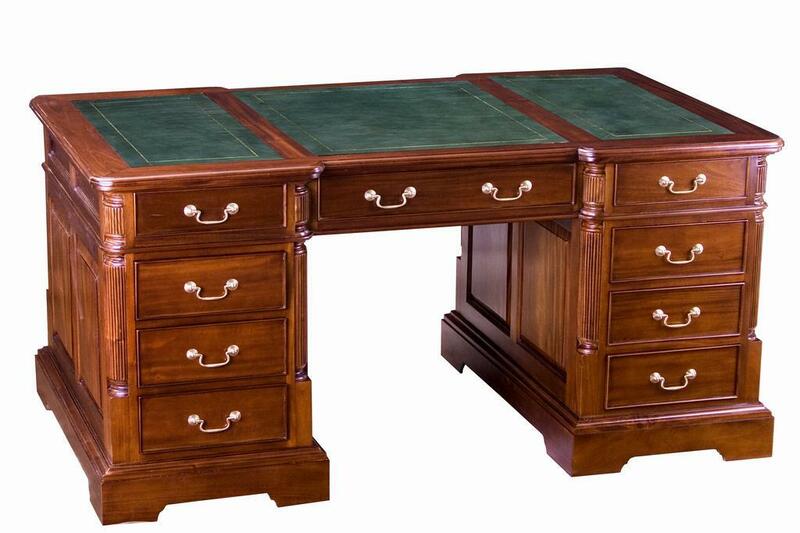 Custom made studies made to perfection and customer satisfaction with personality. We have you covered with a wide range of materials, different polishes and finishes. Whether it involves solid timbers, recycled timbers, veneers, stones, glass or concretes have your custom made studies created in confidence. Our professional polishing and finishes obtain the ability to match your preferred colour and what’s better, not only does our studies look great, we promise to deliver only the finest of quality. 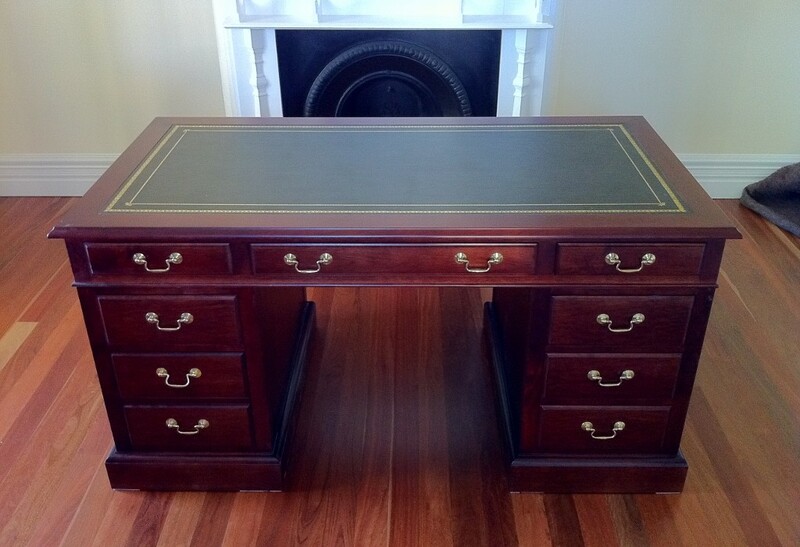 Looking to reinvent your desk area? 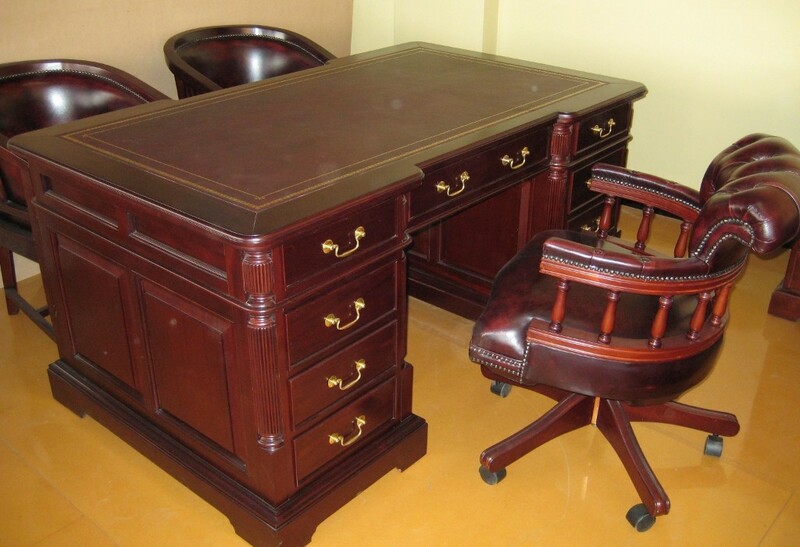 Choose Bober to recreate and custom make your desk. 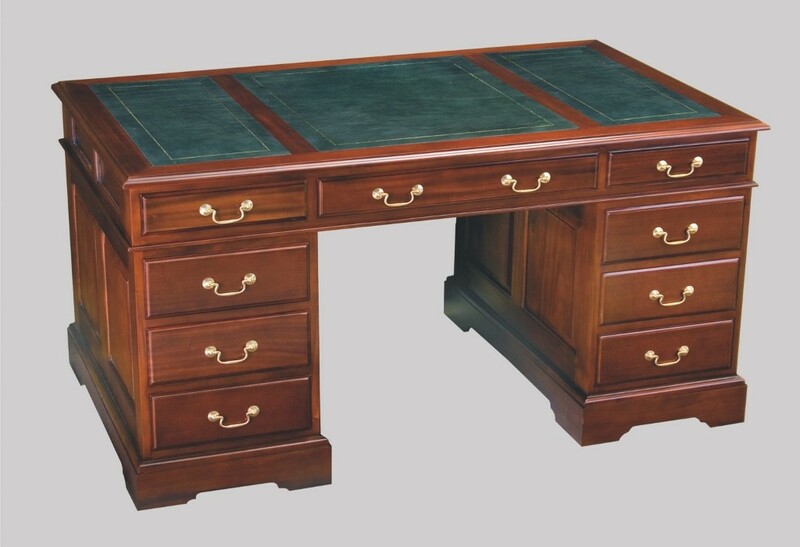 Whether it be an executive, credenza, corner, secretary, floating or any other kind of design and layout, throw it at us! We can construct in a range of materials including wood, glass, metal or laminate and colour match for your area and living. Give your space some personality with a smile while we at Bober, handle every project with emotion and care like it’s our own. We are passionate with what we deliver, your home living is where our heart is. 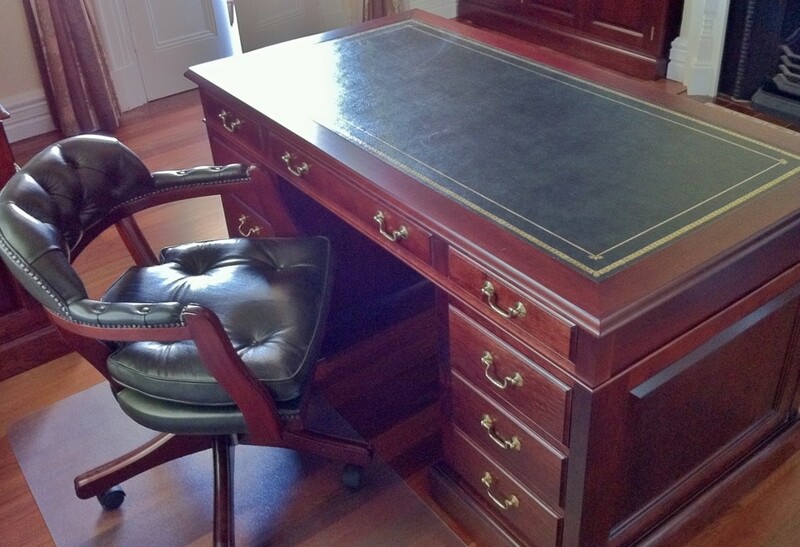 You can be confident that your custom made desk will continue to look as grand as the day it was completed. Reimagine your furniture, enlighten your living. Looking to reimagine and recreate your corner? Why not add a custom made bookcase? Inspired by you, we can create anything from renovations to furniture, transforming your blank corner into a multifunctional beneficial space. Our custom made bookcases involve a variety of materials, finishes and designs will create that contemporary look to enlighten your living. Along with to chic finishes, we deliver the best of quality components containing only the latest of technology and craftmanship, manufactured in our own workshop! You can be confident that your furniture will continue to look as good as the day it was completed. Trust in Bober, don’t let anyone design you space. Be confident with us while we keep the communication open designing and creating your masterpiece. Only you are aware of what your space really needs. At Bober, let our designers assist you with your specific needs and our expert craft men create your contemporary modern custom made cabinet. We can colour match and advise a combination to best compliment your area. 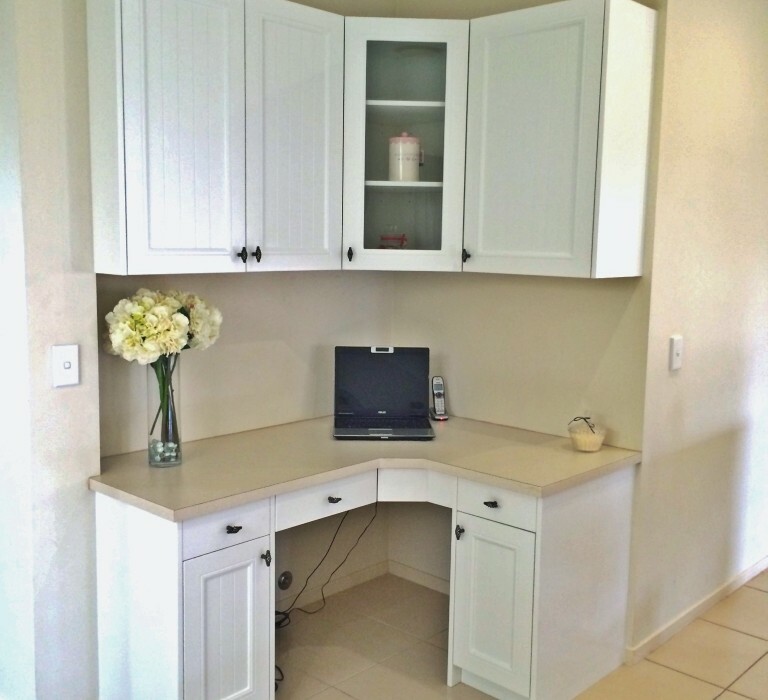 Build your custom made cabinet with Bober and be confident we’ll deliver the finest of quality to your living. We provide great value for furniture needs delivering what makes a difference. Whether it be solid wood, laminate veneer, fiberboard, plywood or aluminum we’ve got it! With Bober, You can be confident that your furniture will continue to look as good as the day it was completed. Contact us for a competitive free quote today!